Birmingham City Council has been criticised this week for the number of homeless people without overnight accommodation. This is despite claiming there is enough space for them in temporary shelters. 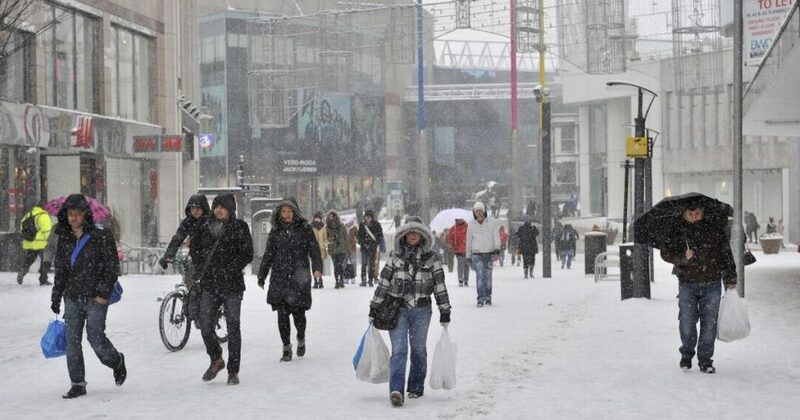 The West Midlands is to be affected by the two weeks worth of snowfall as predicted by the Met Office. The below-freezing conditions will be particularly dangerous for rough sleepers as the temperatures are set to plummet across the UK over the next few days. St Basils have said that if anyone sees a homeless person who needs support, particularly in the snowy conditions, they have asked that you visit their website for further guidance. You can also text NEED ST BASILS to 62277 for free.